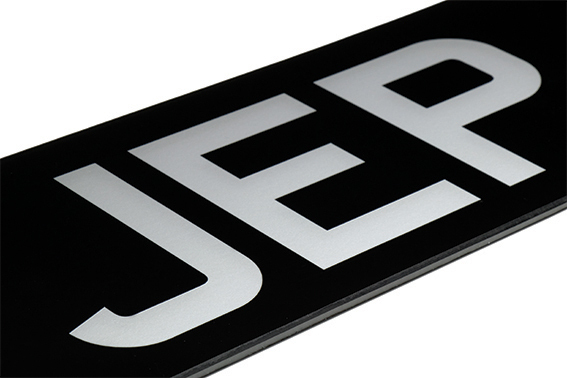 Proudly handmade in Sheffield, we offer the largest range of vintage and classic number plates in the country. 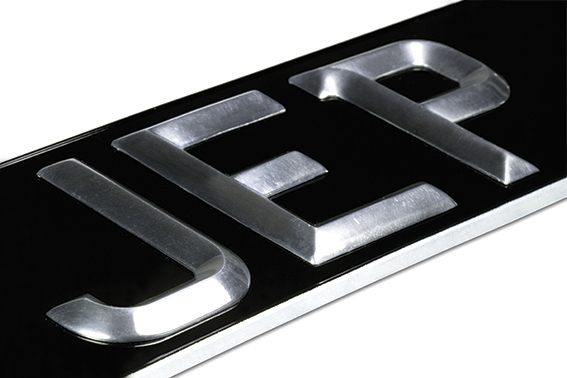 From April 1st 2019, vehicles manufactured before April 1979 can display a classic black and silver number plate - registrations ending with 'T' or anything before. The 40 year tax exemption date rolls forward automatically each year on April 1st. 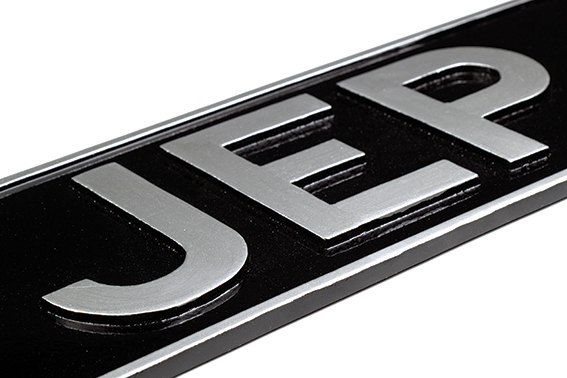 Please note, vintage number plates have a 3-5 working day lead time, excluding cast aluminium and hand painted which can take a little longer. Our most popular choice from the vintage and classic range. Stove enamelled plates made by hand, using original dies and traditional methods. 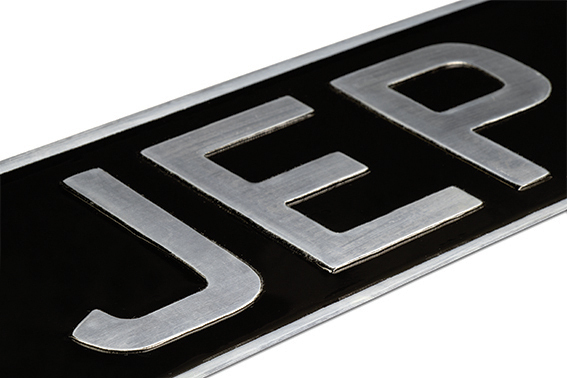 Rare cast aluminium peaked digits in the ACE style, polished to a high sheen finish. 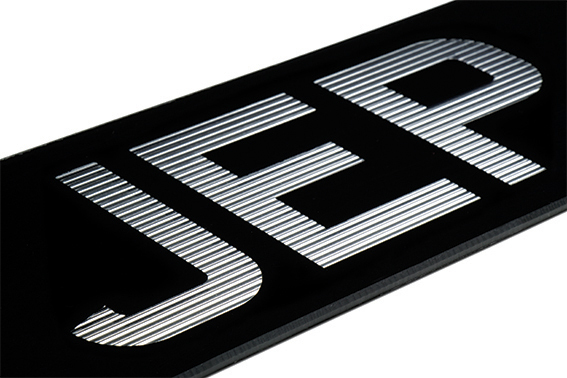 Injection moulded silver plastic digits riveted to aluminium plates for 3D effect. Injection moulded white plastic digits riveted to aluminium plates for 3D effect. Corrugated silver digits are visible through a sprayed black acrylic plate. 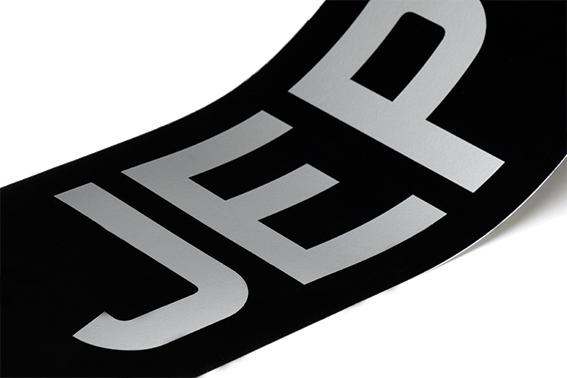 Smooth silver vinyl digits are visible through a sprayed black acrylic plate. Drawn up and enamelled by our expert hand-painter. Molten aluminium is cast into shape to create digits, border and plate in one solid piece. 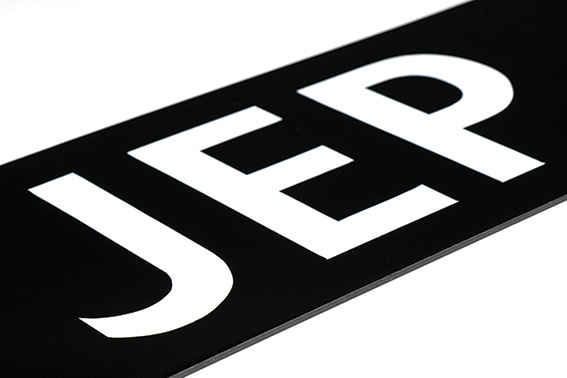 Classic motorcycle number plates are made with either a 2.1/2" or 1.3/4" digit. 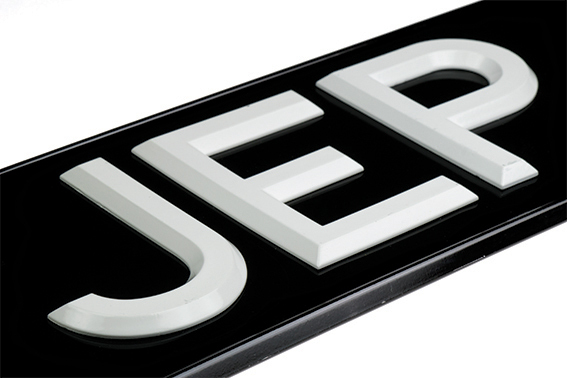 For more information on our vintage and classic number plate range, please contact our Customer Care team.